Sourced by SMD2835, 6W, 600lm. Easy install Led Module, we provide connecting board. Best for 3.5-10cm depth single-sided Light box at airports,metros, banks, buildings and shopping malls, etc. or by the staff with the similar qualification. The products are subject to change without prior notification. 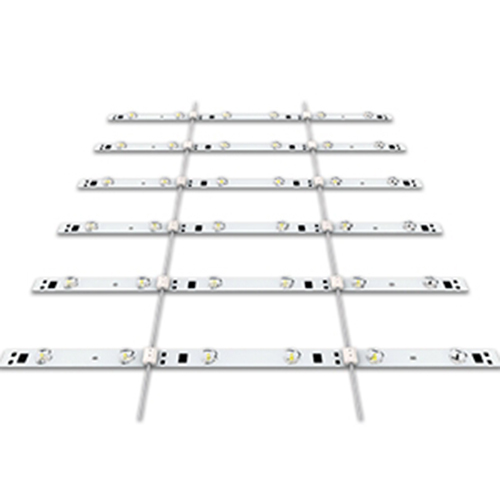 Looking for ideal LED Rigid Bar 6W Manufacturer & supplier ? We have a wide selection at great prices to help you get creative. All the 24V LED Rolling Bar are quality guaranteed. We are China Origin Factory of 2835 SMD LED. If you have any question, please feel free to contact us.